As the sun shines brighter and the temperatures rise, you might be thinking about having air conditioning installed in your home. North Carolina summers are hot and having AC is essential for a comfortable home. Whether you have an existing home that needs air conditioning or a new home currently being built, Greensboro air conditioning installation is an important step that adds value. 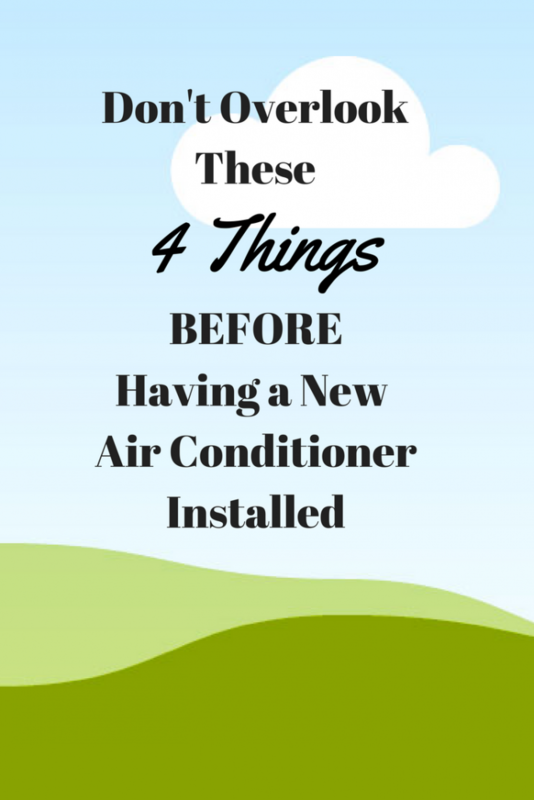 But before you have AC installed, there are some things you should know. Choose the best type of AC for your home. There are many different types of air conditioners for residential use from central air to individual room units. It is important to choose the type that will work best in your home and help you achieve the optimum level of comfort. Your HVAC (heating, ventilation, and air conditioning) company can recommend the best system for you. Have the right size system installed. Air conditioner models are designed to cool a certain number of square feet. The size of your home determines what size your AC unit needs to be. Zone cooling makes a difference in the size of system you need as well. Explain your cooling needs to your HVAC company and they will properly match your system to the size of your home. Make sure your electrical system can handle the extra load. Most air conditioners run on electricity. If you are adding an AC unit for the first time, it is important to make sure your home’s electrical system and circuit box can handle the additional amps. Your HVAC company should be able to handle this for you, but it is possible that an electrician may need to be called to accurately assess your electrical system and make any necessary adjustments. Get an efficient system to save money. Air conditioners have a SEER (Seasonal Energy Efficiency Ratio) rating. The higher the SEER, the more efficient the system is. You may pay more up front for a system with a higher SEER, but you will save money on your energy bill in the long run. And some states, including North Carolina, offer incentives for installing efficient AC units. You can trust experienced Berico technicians to be sure these four things are taken into consideration when installing your new air conditioning system. Enjoy a cool, comfortable home this summer with an efficient AC unit installed by Berico. Call (336) 273-8663 for a free estimate today.